To this day, Wendy Golden has no idea why her son Kody Cook chose to swallow what he did on June 24, 2014. Sure, he smoked weed and liked his Budweiser, but the medical examiner's report would later classify him as a "naive" user. In other words, he was hardly an addict. That night, around 11 p.m., Golden arrived back at her Amherst, N.S., home after her shift at a local convenience store to find Kody lying on her couch. When she went to rouse the 20-year-old to go to bed, she realized he wasn't breathing. "When the ambulance arrived, I said, 'Please, whatever you do, don't let him go. I can't lose another son,'" says Golden, who had another son die in a 2009 house fire. "That's the way it was meant to be, I guess." In the following hours the story of what happened became clear. A co-worker at the fish plant where Kody worked in Grand-Barachois, N.B., had given him a dose of his prescription methadone and a second drug, a sedative called clonazepam, part of a group of medications known as benzodiazepines. Witnesses heard him tell Kody that he now owed him $7, in the same way someone might exchange a favour for a cup of coffee. From illicit fentanyl being smuggled into the country to painkiller pills being sold between friends to the misuse of addiction-treatment medications like methadone, more than 9,000 Canadians have died over the last three years from an opioid-related overdose. Thousands more were hospitalized. But lost in much of the public discussion is the largely overlooked role being played by a different kind of drug, benzodiazepines, particularly in areas of the country like Nova Scotia where the overdose problem continues to be primarily driven by prescription medications diverted into the illegal drug market. The harsh truth, according to addiction experts, is an ill-equipped health-care system is partly to blame. Too many family and acute-care doctors don't have the training to treat addictions. Some are even prescribing medications that could ultimately kill their patients. Benzodiazepines have been used since the 1960s to treat seizures, insomnia and anxiety. They include common medications like diazepam, lorazepam, alprazolam and clonazepam, the same drug that helped kill Kody Cook. The big brand names are ubiquitous: Valium, Ativan and Xanax. Such medications work on different receptors in the central nervous system than opioids. However, both potentially depress the respiratory system and, when taken together, work "synergistically" with sometimes lethal consequences. Breathing can slow to a stop. 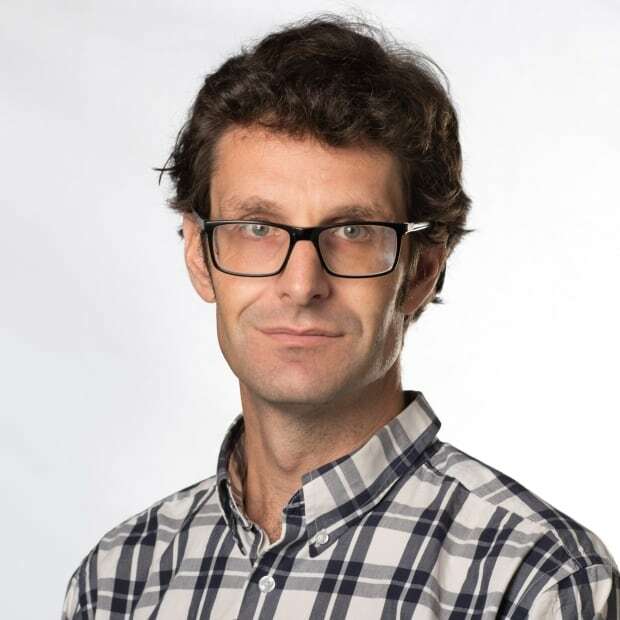 "There's really good evidence that if you give benzodiazepines together with opioids you increase the risk of death by intoxication," says Dr. Matthew Bowes, Nova Scotia's chief medical examiner. "That certainly bears out in our experience here in the morgue." It bears out in statistics, too. 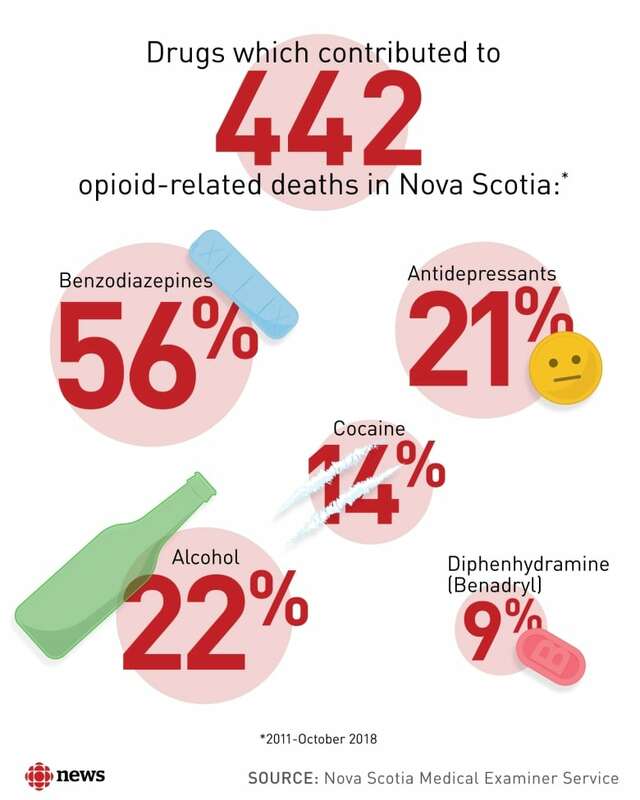 In Nova Scotia, benzodiazepines contributed to death in well over half of the 442 opioid-related fatalities from 2011 to the end of October, most of them accidental overdoses. The ratio is similar in New Brunswick. In Manitoba, it is above 40 per cent. In Ontario, one study that looked at data up to 2015 found benzodiazepines in half of opioid-related deaths. There are no pan-Canadian numbers, and it appears the role of benzodiazepines is less prevalent in some areas hard hit by the fentanyl epidemic. In Alberta, for instance, they contribute to death in relatively few cases. Still, 30 per cent of opioid-related deaths in the United States involve a benzodiazepine, according to the National Institute on Drug Abuse. Federal officials in the U.S. have even issued a "black box warning" — the most severe of all warnings — about the risks of combining certain opioids with benzodiazepines. "The problem's not new," says Dave Martell, a doctor from Lunenburg, N.S., who specializes in addiction treatment and runs several rural clinics in the southern part of the province. "I think we're just uncovering benzodiazepines as an issue because we're just starting to look at it. They've actually been problematic in terms of prescribing practices since the 1970s. It's been a hidden thing." Opioid users may have mental-health issues they are medicating with benzodiazepines. In other cases, patients on benzodiazepines for anxiety or insomnia may be injured in a car accident or at work, and be prescribed opioids for pain. People addicted to opioids often face a roller-coaster of having a supply and then running out. Running out means withdrawal, which leads to panic attacks, restlessness and the feeling of being hit by the worst flu imaginable. Desperate for relief, they reach for anything. Some buy anti-anxiety drugs off the street. Others turn to family physicians or emergency room doctors, walking out with prescriptions for benzodiazepines. When they return to opioids, the combination can be lethal. "In this current overdose epidemic, what it's done really is pull back the curtain to really show that we don't have a functioning addictions system," according to Dr. Keith Ahamad, a family doctor and researcher at the British Columbia Centre on Substance Use. "In fact, the health-care system is really worsening the situation." As part of his work, Ahamad and a group of researchers followed a cohort of nearly 3,000 intravenous drug users in downtown Vancouver from 1996 until 2013. They found those who also used benzodiazepines were more likely to die. 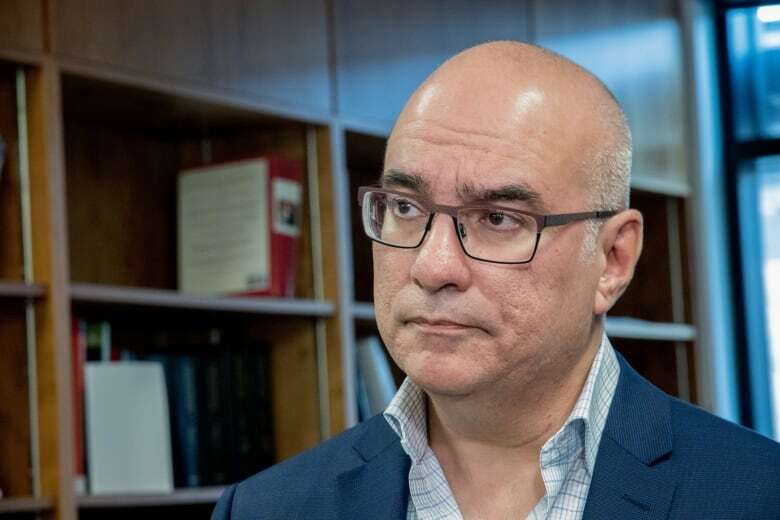 Another study that looked at 2,833 opioid-related deaths in Ontario from 2013 to 2016 found that in about 30 per cent of cases, the victim had an active benzodiazepine prescription. In hundreds of cases they were also being prescribed an opioid at the same time. Tara Gomes, a co-author of the report, says there's a growing awareness of the risk of taking the two drugs together. However, while abuse of prescribed opioids has been known as a problem for years, the conversation has swiftly moved on to the fentanyl crisis gripping parts of Canada. "We can't ignore this huge surge of deaths in fentanyl, and that is obviously an alarming fact that we have to address right now," says Gomes, a drug policy researcher with St. Michael's Hospital in Toronto. "But what we're also noticing is there isn't a huge change in the rate of opioid-related deaths from prescribed opioids." Jason Marcel LeBlanc had a bag in his pocket full of the benzodiazepine bromezapam when he died in the early hours of Jan. 31, 2016, in a holding cell at the Cape Breton Correctional Facility in Sydney, N.S. Guards at the jail had failed to find the pills when he arrived 14 hours earlier after being picked up by police for a parole violation. He'd taken illicitly bought methadone before his arrest, and video from his cell appeared to show him downing some of the bromezapam. The combination killed him. 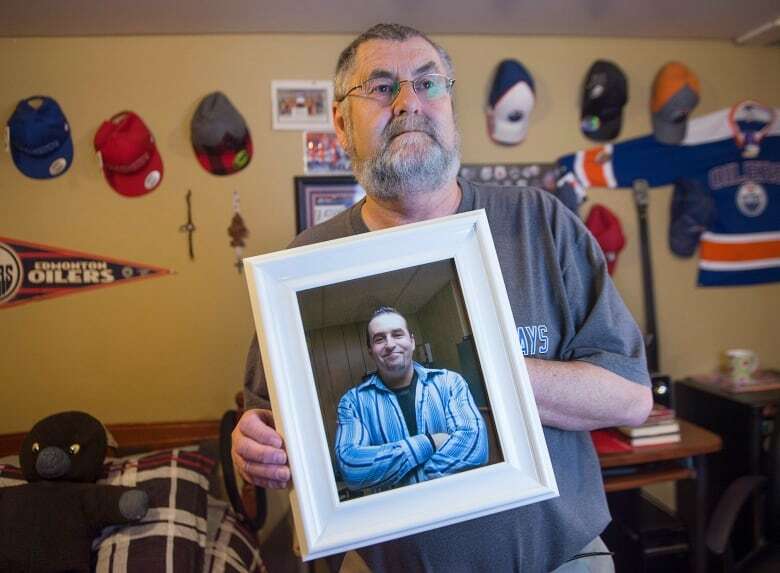 His father, Ernie LeBlanc, says his 42-year-old son suffered bouts of severe anxiety related to his long struggle with an opioid addiction that had started when he worked in the West. He was self-medicating with "nerve pills" bought off the street. "Your anxiety gets that bad, you've got to have something to help you," says LeBlanc. "Just like if you're an alcoholic. If you're an alcoholic and you're dying for a drink and your nerves get bad, and this gets bad — anxiety — first thing they're going to have to do is have a drink, isn't it?" The cocktail of benzodiazepines and opioids can be so deadly that the combination has even been used to put prisoners to death in the U.S. In 2014, Ohio executed convicted killer Dennis McGuire using the benzodiazepine midazolam, a surgical sedative, and the opioid hydromorphone. It took him 25 minutes to die and he appeared to gasp for breath. The same combination was also used later that year in Arizona. In that case, it took two hours. It's believed about 500,000 benzodiazepine prescriptions are dispensed each year in Nova Scotia. This fall, Nova Scotia added the drug group to its prescription monitoring program, which tracks the dispensing of certain medications and can flag worrisome amounts or treatments. Dr. Robert Strang, Nova Scotia's chief medical officer of health, says it's been long known that benzodiazepines are being over-prescribed and overused. The drugs have a limited set of uses, he says, and are mostly meant to be taken only short term. Martell, the addictions doctor on Nova Scotia's South Shore, is more blunt: "With this prescription monitor doing this new monitoring, I think they're going to uncover things that are kind of horrifying and just ignored because the opioid crisis is kind of taking the headlines away from every other problem in the health-care system." He says in his area a police drug bust that temporarily chokes out the street supply of opioids will often be followed by a "flood" of people to local emergency rooms and doctors' offices, seeking something that will temper the misery of withdrawal. Too often, he says, they get it. "Saying, 'If you just take this Valium or Ativan, this will help you while you're going through your withdrawal.' Not realizing that what they're giving them is a supply of something that could potentially kill them combined with the drug that they're having trouble trying to get away from." Originally from Arichat, N.S., Martell says he "fumbled into" addictions medicine while beginning to set up a family practice in Lunenburg about 14 years ago. He didn't have a large patient roster, so he offered to work at the local hospital detox unit, which had been without a doctor for years. He struggled at first, with little training or background in how to help his patients. What he discovered, he says, is that learning to treat addiction isn't hard, and he's optimistic Nova Scotia is making strides in that area of doctor education. 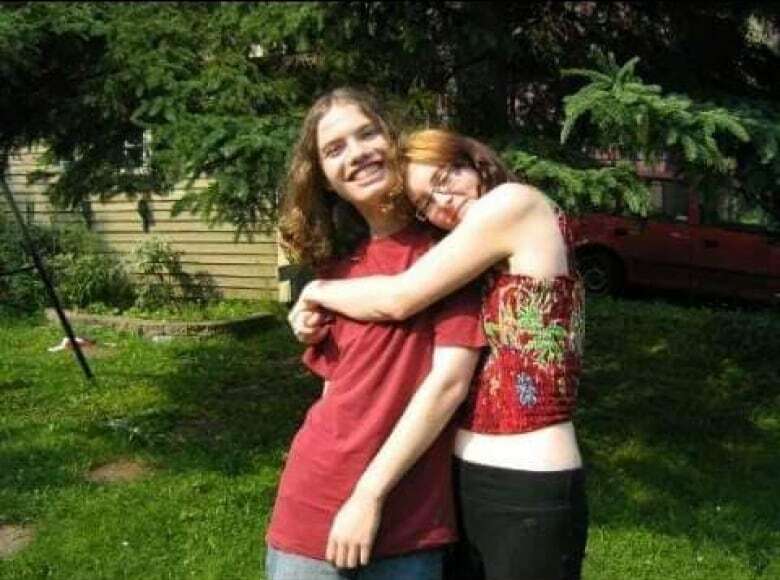 But early on, he did have a number of patients die of overdoses, and became "acutely aware" of what can happen when benzodiazepines are combined with opioids. "When somebody dies, especially somebody young, you tend to remember that." Wendy Golden now lives in a small white bungalow on the outskirts of Amherst with a cat and two rescue dogs. There are no photos of her son Kody on the walls. She used to have a shrine to him, but put it in storage. It had, in her words, become "unhealthy." But her memories of him are vivid — his loyalty, honesty and unique sense of humour. How he was making his way in his young life, preparing to move away from home to nearby Moncton, N.B. Her message now is simple: don't share or sell prescriptions. "You don't know what that person took earlier. They already may be on a medication that can mix with the medication you have. And the combination can be lethal." After Kody died, she urged police to investigate. There were initially jurisdictional issues, because the drugs had been consumed in New Brunswick but the death was in Nova Scotia. Then there was the question of whether charges could be laid. But she persisted. Kody alone made the choice he did that day, she says, and lost his life over $7 of prescription drugs. But she didn't want her son to be looked on as "another druggie." And she felt the co-worker who sold to him should be held responsible for the part he played. "That's why I chose to fight to have something done," she says. Read the second story in our series about benzodiazepines. It looks at long-term use and how hard — and sometimes dangerous — it is to get off them. In December 2015, that co-worker, a man named Neil Calder, was charged with manslaughter and drug trafficking. Six months later he pleaded guilty and was handed two years and two months in prison. His sentence officially ended in September. Golden remembers him apologizing in court, saying he had never meant for Kody to die. She didn't realize it at the time, but the apology would make things easier. "That's all I wanted him to do in the beginning, was stand up and say, 'Yes, it was mine.' Take responsibility for his actions," Golden says. "That was enough for me." Richard Cuthbertson is a journalist with CBC Nova Scotia. He can be reached at richard.cuthbertson@cbc.ca.